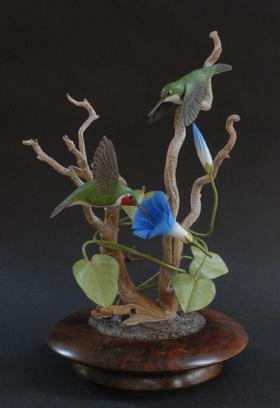 Tom Ahern has been carving for over half a century and has been a full time professional bird carver since 1982. 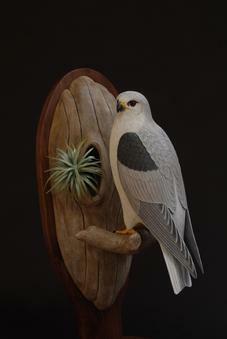 Tom's mission is to make it possible to bring the feel of the outdoors into the home or office. 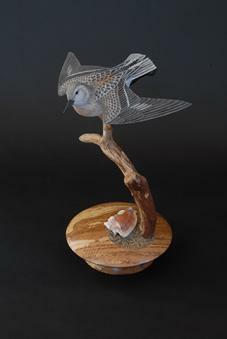 He is known for the diversified presentation of his work, using interesting and unusual weathered natural woods along with figured hardwoods finished rustically or matched to the colors and textures of his finished carvings. 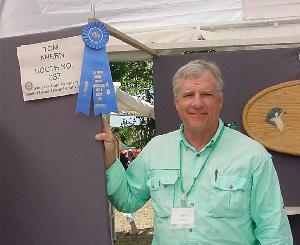 Tom is self taught and has used the experience of conquering challenges to perfect his understanding of the dynamics of specific behavior, so that he can bring a lifelike quality to his work. 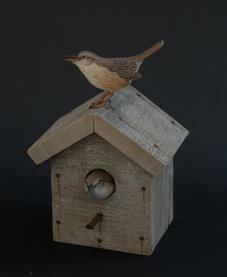 Welcome to my woodbird website. 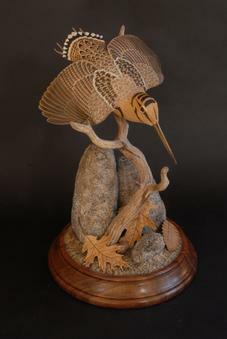 If you are interested in seeing the process of creating a bird carving, please continue through the rest of the site. 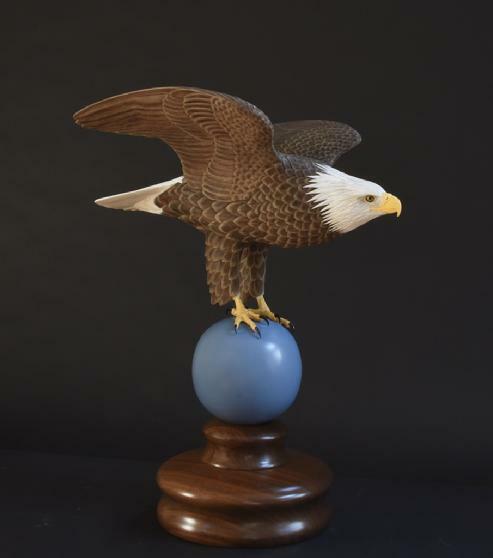 In the gallery section you will see some of the finished carvings completed over the last forty years, with a special section of pieces that are available for purchase. 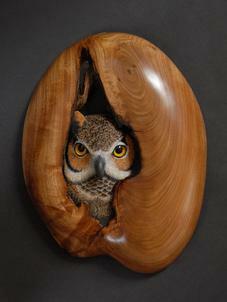 "Art is man's nature nature is God's art "